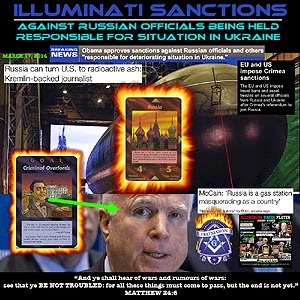 Gerald Celente joins Bulldog & The Rude Awakening Show and shares information about the situation in the Ukrainian that the NWO doesn’t want us to know. With Joe Biden’s son Hunter hired as the new director of Ukraine’s largest gas company and the US propaganda machine running full steam ahead, Gerald alerts us that people are buying the BS that is being pumped out because nobody bothers to dig deeply enough to find out what is really happening. Gerald warns us that what Ukraine is really all about is, they’re setting us up for another war.